It's FINALLY here!! The Peugeot Just Add Fuel Event has landed! Peugeot's 'Just Add Fuel' is a brilliant three-year finance package that rolls all your car costs, including insurance, into one fixed monthly payment. Good news, it's now available in Northern Ireland & at our Charles Hurst Peugeot dealership located at Boucher Road Belfast. 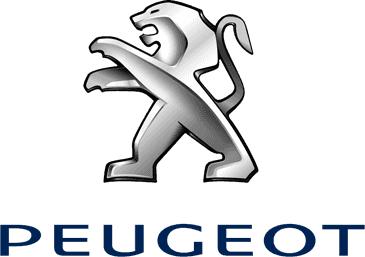 Order from 1st December 2015 & start your drive into the New Year with a Brand New Peugeot!